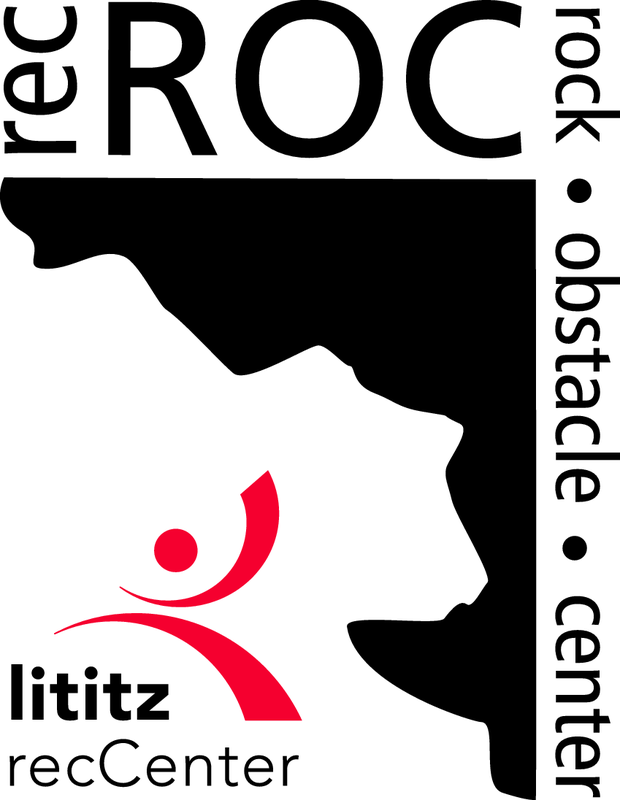 Lititz recCenter Members enjoy premier recreation programs and facilities year-round! Membership is open to all, with discounts offered to local residents. Flexible Membership Plans offer Member Benefits including access to dozens of free classes, and early enrollment and reduced fees for hundreds of programs throughout the year. 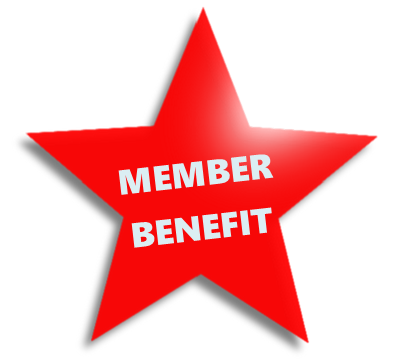 We have a variety of Membership plans with great benefits! Ongoing Member specials, freebies, and events…. and MORE! Join NOW – Pay your initial fees online TODAY to take full advantage of Member Benefits tomorrow! 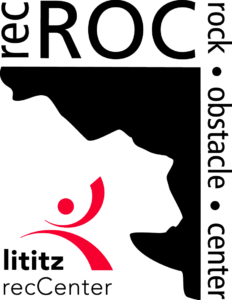 Or – Visit Lititz recCenter, take a tour, and sign-up in person! 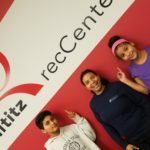 Explore Lititz recCenter Membership Plans – Flexible options for any lifestyle! Now… Add-on a recROC Membership at half-price! Ask us how to get more for your Membership with TWO fabulous facilities.